For foreign law firms eyeing the possibility of expansion into the Asia-Pacific region, a fundamental question is often: Should we open in Singapore or Hong? The two cities are key financial centers in the region and often serve as regional headquarters for foreign law firms here. In the case of Hong Kong, its’ distinguishing feature is its’ proximity to China and a history as the trans-shipment point for two-thirds of foreign direct investment into and out of China. Singapore, alternatively, is a key center for foreign investment into South East Asia and India. “Law firms with a very strong financial-markets bent tend to favor Hong Kong” Lin reported, as Chinese companies frequently turn to Hong Kong as the first step to a public offering. Local practitioners see the clear advantage of being in Hong as a result of this dominant position in China-originated capital markets work. As Marketwatch reported this week, Chinese foreign direct investment (FDI) rose 11.1% in the first four months of the year – to reflect a year on year total of $44.49 billion. A reason for optimism about the future for Hong Kong’s lawyers. As Jake Maxwell Watts (@jmwatts_) reported in the Wall Street Journal earlier this year, “Singapore is gaining ground against Hong Kong as Asia’s center for international arbitration by aggressively marketing such enticements as hefty tax breaks.” Arbitration work has been growing regionally, and other arbitration venues have joined Hong Kong and Singapore in the fierce battle for this lucrative work. Anthony Lin outlined in the ABA Journal that for some firms, the choice is more opportunistic than strategic. An opportunity to hire local partners in one jurisdiction may lead to the first beachhead in either city – which may then lead to further expansion in the region. In some cases, considerations are more personal. 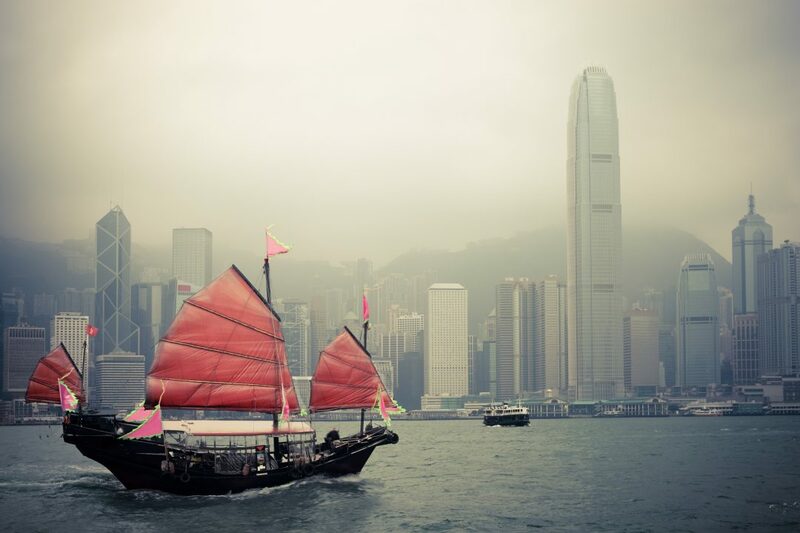 Hong Kong is considered a more bustling city compared to the more sedate Singapore. But housing and other costs are now relatively similar. Nick Seddon, former managing partner for Asia for DLA Piper and Eversheds, and now Partner with Beaton Capital saw conditions in Singapore last year as so competitive that some international law firms may need to leave as a result. Hong Kong has also seen its share of foreign law firm retreats, most recently AmLaw 100 law firm Fried Frank. Infrastructure and political stability, it should be noted, are regarded as an advantage for Singapore over Hong Kong, as Shelley Siu, a Consultant on finance & accounting recruitment with Morgan McKinley outlined recently. Considerations law firm leaders may wish to factor into any decision about which city to open it. So which market to choose? As has been outlined above, Singapore and Hong Kong possess both similar and unique characteristics for foreign law firms seeking an Asia-Pacific region home. Competitive pressures and practice specialisms aside – the prime question may be: Which market do you wish to serve? Southeast Asia or China? Or both? Which with their respective growth trajectories and opportunities, may ultimately see your firm in both markets.